12 step rehab: There are numerous amounts of rehab options available, so it’s okay to feel a little overwhelmed. You don’t always have to go the traditional route with the 12 Step Program, you can branch out and seek alternative recovery options. Both 12 Step and Non-12 Step programs are ways of reaching supported sobriety and a successful recovery. In order to choose between the two, it’s important to know the different aspects and approaches. The largest difference between 12 Step Programs and Non-12 Step Programs, 12 Step Programs see the dependence on alcohol and drugs as the primary problem. This means that the root of the problem is addiction itself, once that issue is presented and accepted, the patient should start recovering. 12 Step Programs emphasize the need and importance for a Higher Power and strongly promotes the acceptance of being powerless over the substance. Patients in the 12 Step Program, go through the same procedures and the same steps. It’s important for the clients to regularly attend meetings. 12 Steps focuses on group recoveries, meaning that coming into a community, they can combat the addiction all together. They also accept that they will suffer from the affliction of alcoholism or drug addiction for the rest of their life, and by the Grace of God they are given strenght, taking everything day by day. Most Non-12 Step programs adopted the basics of 12 Step models into their DNA. 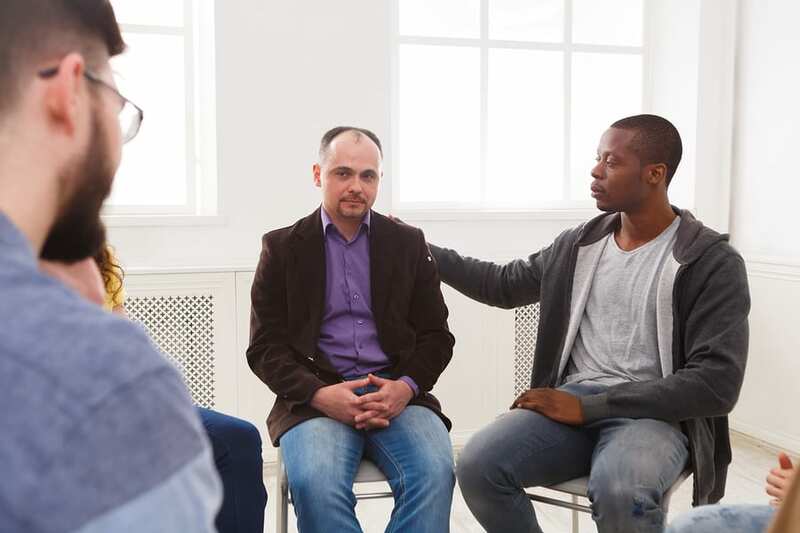 Non-traditional approaches to recovery believes that the dependence is a problem, but there are also other issues that stem deeper than addiction itself. Alternative approaches, pursue the underlying problem more than the fact that one is dependent on a certain substance. Non-12 Step Programs focus on empowering their clients. Stressing the idea of change, and that change can only come from themselves and no one is going to do it for them. Offering change and support, the clients need to find the power within themselves to be motivated enough to overcome substance dependence. Non-traditional approaches believe that if they client doesn’t find the power from within, then he or she will go back to their old ways as soon as they are left unattended. Non-12 Step Programs seem to have individualized approaches and procedures when it comes to treatment. They also have a firm belief that they have the power to live their life as they would life and that nothing is holding them back from their dreams. This brings the point that they want you to understand, they admit that you don’t need their program or any program at all to recover successful. They believe in the power of now, and that power is within you to make a commitment of living in sobriety while making productive life choices. As people are all different, so should the treatments they get be different. Recovery is a one-size fits all model, as long as you choose which approach fits you best. Both programs are designed to help you, but obviously the treatments are different. At the end of the day, both 12 Step and Non-12 Step programs want the best for you as an individual on a journey to long-term recovery.